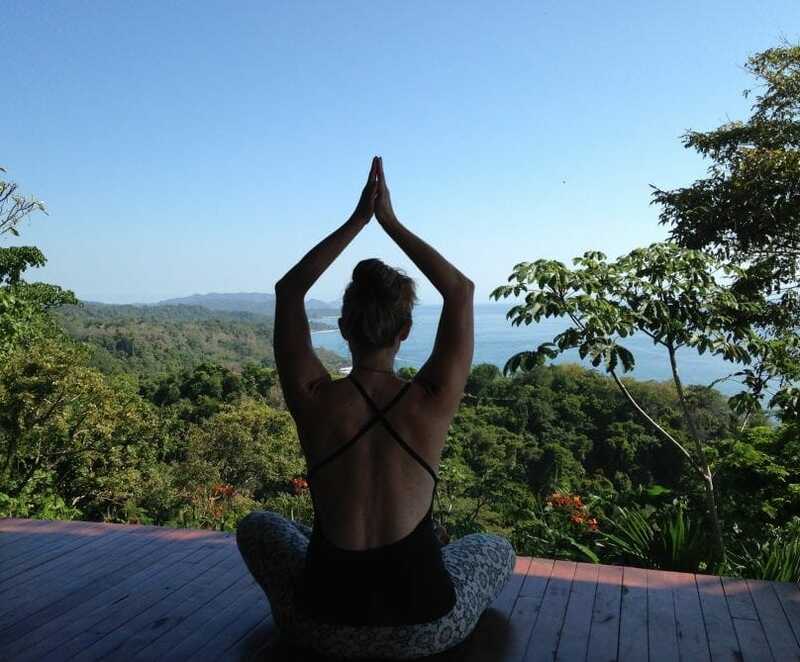 Packages: We have a number of Yoga Retreats. 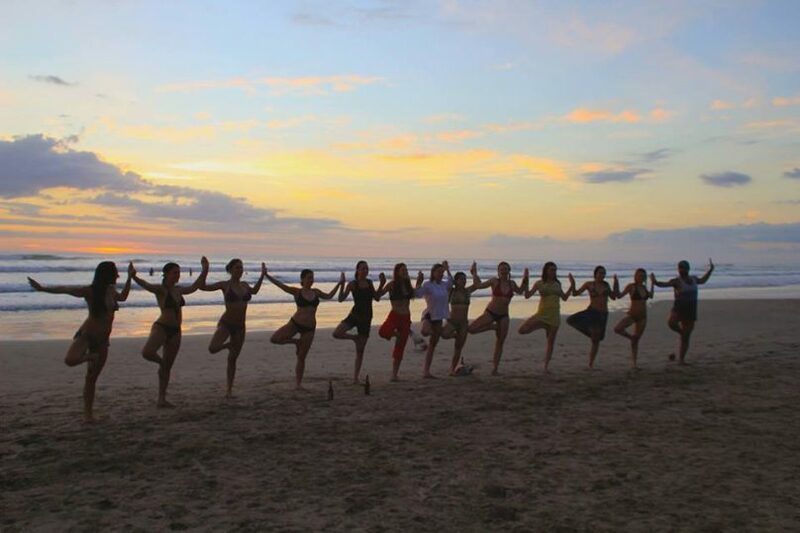 Try our Yoga & Adventure, Yoga & Rejuvenation, Yoga & Surfing, or Pure Yoga. 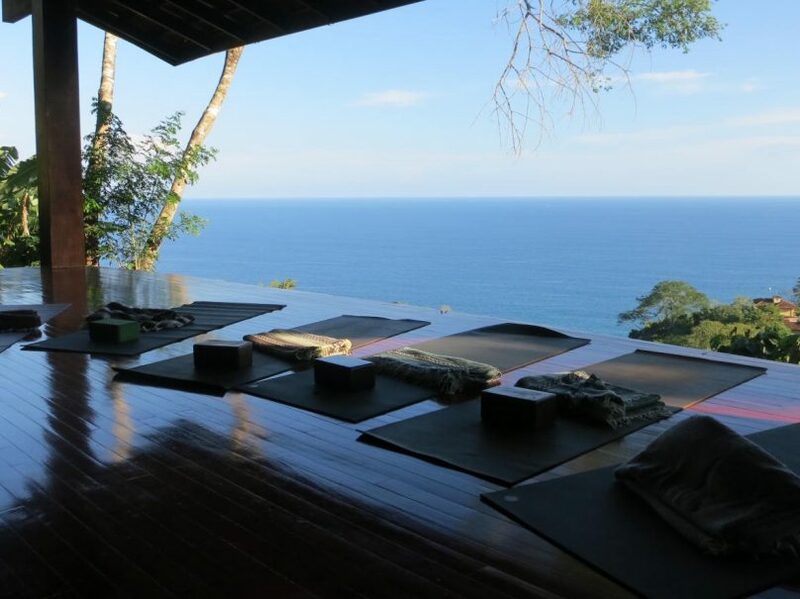 For more info check out our Anamaya Retreat Packages (ARP). Or for those who are not totally into yoga, there’s no need to choose a yoga package at all – you can book all your activities and excursions A La Carte. We call it the Relaxation Retreat. Workshops: This week we have three special workshops for our guests. The first one is a Yin Yoga Workshop, the second is an Introduction to Meditation, and the third a Yoga Fundamentals Workshop. Please see more details below. Anna is a passionate yogini and movement junkie, a Certified Interdisciplinary Yoga Teacher and Personal Trainer Specialist, teaching in studios, offices and homes across Toronto, Canada and internationally, since 2008. Her love of yoga began at the age of 13, when she attended a class with her entire family. She completed her Teacher Training in 2008 at The Nosara Yoga Institute in Costa Rica, studying with Don and Amba Stapleton. She has continued her studies in Toronto with an advanced training in Yin Yoga, as well as prenatal, therapeutics and restorative yoga. Anna is passionate about the transformative potential of the practice, and is in awe at its ability to bring awareness, balance and peace to life. The relationship between creativity and yoga is integral to Anna’s practice, with her background as a performer. Anna creates a powerful, fluid, meditative experience in her classes, with an emphasis on breath, rhythm and creative sequencing. Guided by compassion, Anna inspires her students to live more present, fluid, and integrated lives. Anna is overjoyed to return to the Anamaya community to teach her third retreat here, on her fifth visit to beautiful Costa Rica. We will join together on this retreat to deepen our practice and open our hearts and uplift our spirits. At the root of the yoga practice is compassion, first and foremost for the self. A deep understanding and compassion for the self is the foundation for a free spirit and open heart. During this precious time of transformation, we will nourish our hearts in one of the most beautiful and light-filled places on earth. Each day will begin with creatively sequenced morning classes in the Hatha and Vinyasa flow style, accessible to all levels. I will lead grounding meditations, offering us the opportunity for Svadhyaya, or deep reflection, on our experiences of the past year, creating space to cultivate awareness and equanimity for the coming months. In the early evening I will offer Yin Yoga classes, to help you wind down from your day in the surf. Yin Yoga is a slow, deep, transformative practice, encouraging awareness, integration and a sense of wholeness. Most of all, we will have a lot of fun and soak up the sun and the Prana-filled environment of Costa Rica, connecting with our true hearts’ desires. I am honoured to join you on this week-long journey of self-inquiry.